No matter what your needs are we are here to help you get your project to a successful completion. Over the years we have worked with filmmakers, agencies, corporations and individuals providing turnkey or individual services with expertise, that results in quality you can see. 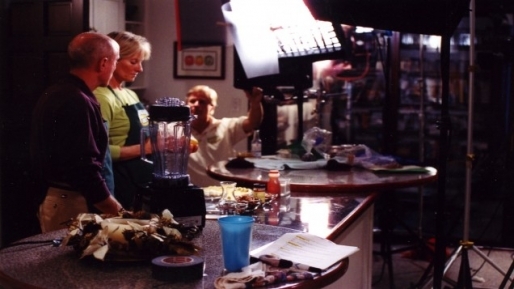 If you are looking for a compete turnkey production, let Blue Mesa Media make your next project easy. We can provide, discovery, scripting, shooting, editing, encoding or authoring. Final deliverables can be to tape, DVD, file transfers, or encoded to meet your corporate requirements for intra-net or internet. We offer all of our services à la carte. No matter what your needs are we can help. 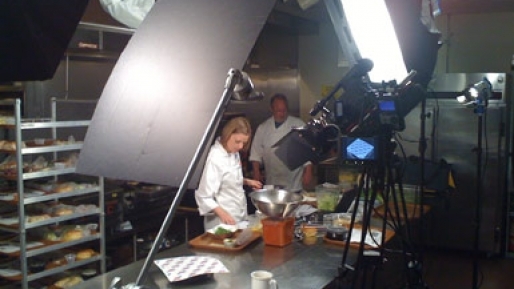 Utilizing a professional videographer will bring expertise to your next production, website or multimedia presentation. 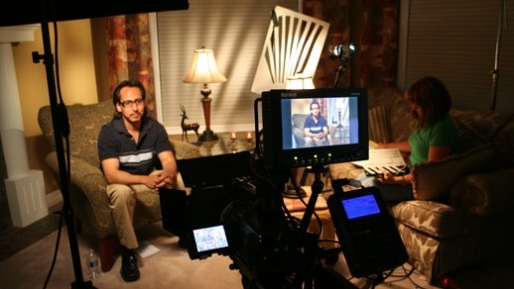 Understanding the correct use of lighting and audio is integral in making your next project a successful one. With a wide choice of cameras from a Canon Mark II D5, Sony F3 or the Arri Alexa we can match the production values your looking for. Editing, Color Correction, Audio sweetening, we are ready to help you put your footage together into a compelling program. Our edit suite has all the tools you need. Let us take your existing program and author it to DVD, simple or complex we can get it done. We can also handle the duplication, artwork, packaging and distribution if you need it.